St. Louis Towing Services provides a variety of road assistance needs, including situations where you may find yourself locked out of your car. Our professionals are experienced and seasoned with a variety of service situations, and will be more than happy to help you. 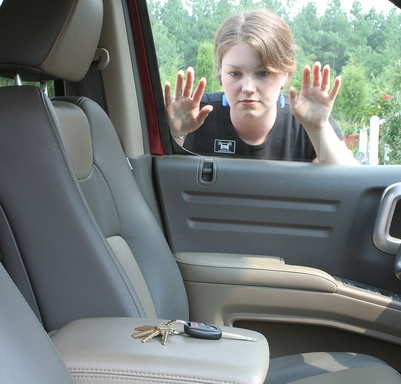 They can assist you in gaining entry to your car, as well as providing locksmith services. Our professionals are very quick to come and serve you. If in the event that you need towing assistance to another location in order to retrieve your keys, we are also more than happy to be of assistance to you. 24/7 Excellent Service at an Affordable Price! All of our towing professionals are handpicked, making us the very best of St. Louis towing companies. Our professionals and the equipment they operate are licensed, bonded and insured for your safety and security. In addition, we are able to serve our customers 24 hours a day 7 days a week in any kind of weather at any type of location. If you are located at a far distance from St. Louis, we can also serve you. The best part is that all of our services are competitively priced, giving our customers peace of mind, knowing that the prompt and excellent services they receive are affordable for them. If you have a question in regards to whether we can assist you with a specific type of request, please feel free to contact us, as we will do our very best to serve you with excellence and efficiency. At St. Louis Towing Services, we value our customers and strive to provide them with integrity, responsiveness and reliability every time we meet. We understand that there are situations we find ourselves in at times where we need a trusted individual representing a company who is going to be concerned about customer safety and well-being. 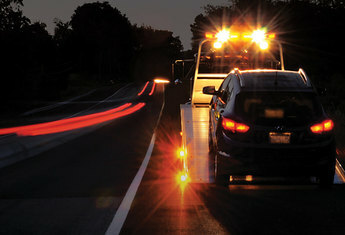 That is why we are in business, which is to serve and assist you in any of your road assistance or towing needs. We will help you gain entrance to your car again quickly and safely so that you can get back to what you were doing in the first place! We are quick and responsive because we know that your time is valuable. If you need assistance with a flat tire, battery jump start, or are in need of any other towing services, please give us a call and we would be more than happy to help you. We are available 24 hours a day 7 days a week at 314-888-5348. You can also fill out the form at the top right hand of the screen with any critical information we might need to assist you, and one of our service professionals will contact you immediately to see how we can best serve your needs. In addition, if you need assistance retrieving any funds for services, please let your representative know so that they can assist you. We also accept all major credit cards in exchange for services for your convenience.